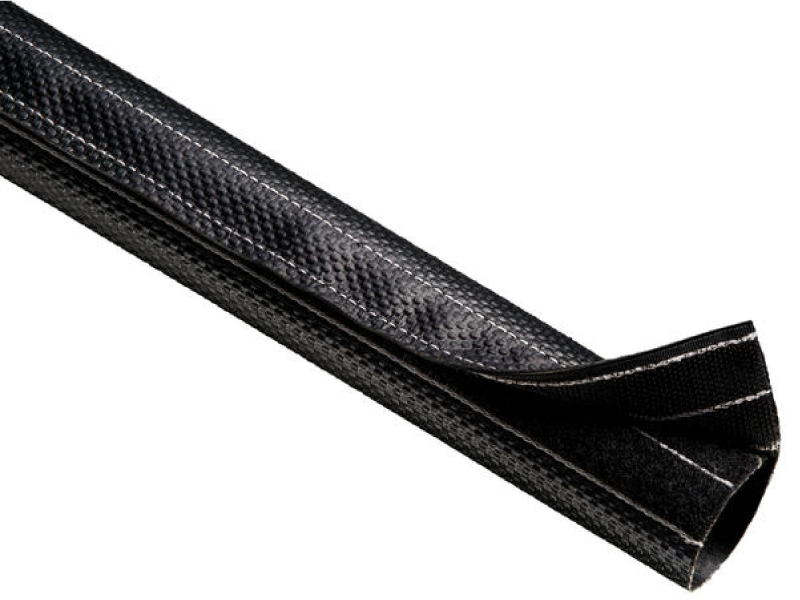 Gator Wrap is made of of proprietary extreme abrasion fabric. 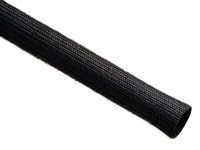 This protection sleeve is used for bundling and wrapping hoses and cables. 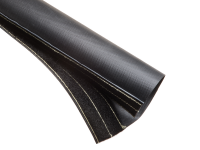 Gator Wrap is an excellent choice for heavy industrial areas that require extreme durability and extremely high abrasion resistance. 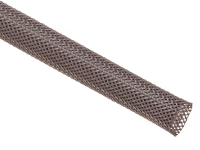 This heavy duty abrasion sleeve is being used in the oil field industry on frac hoses and on drill rigs, and in the timber industry to replace spiral wrap. 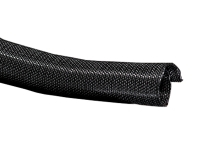 The reusable sleeve feature Mil-Spec extreme Hook & Loop closure which allows installation without disconnecting hoses and can reduce labor time by 70%.